Crew 662 participated in the Council Venturing Whirlyball competition in Bedford Heights on Thursday evening, January 3. While the Crew did not win, everyone had a great time playing Whirlyball, snacking, eating pizza, and interacting with the other Venturing Crews that were in attendance. 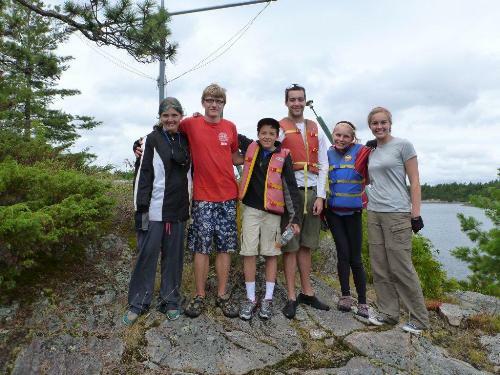 Crew 662 attended a cabin campout the weekend of December 7-9, 2018. The highlight of the weekend (besides the movies at night) was the ability for everyone to make a "J" hook at Manatoc's forge. The Crew had a great blacksmithing activity for most of the day on Saturday. 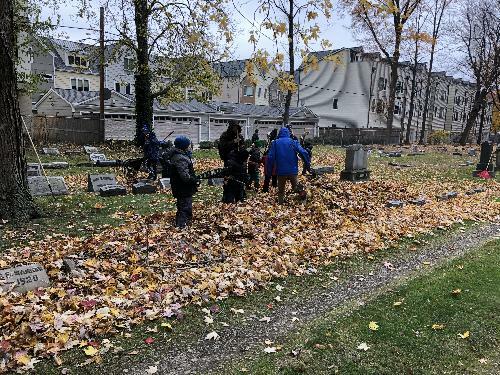 Crew 662 participanted in the 7th annual GraveYard Charge at East Cleveland Township Cemetery on Saturday, November 10 to help rake leaves. 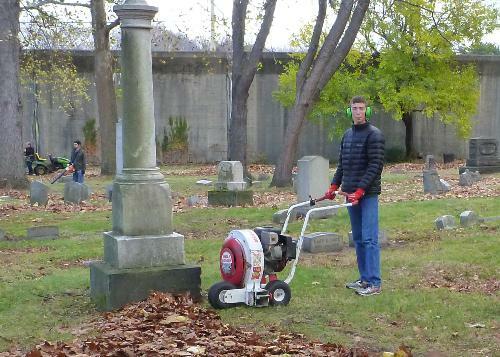 Even though it was cold, overcast, and a bit snowy, we all had fun helping the cemetery! 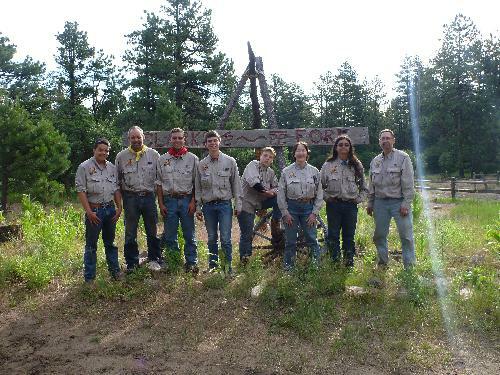 Crew 662 spent the weekend of May 4 - 6 at Seven Ranges enjoying all the activities and interactions with almost 300 other Venturers in WorldFest 2018. Besides good food and company, the Crew enjoyed shooting sports, inflatables, tomahawk throwing and a DJ on Saturday night! Crew 662 marched in the Shaker Heights Memorial Day parade on Monday, May 29. 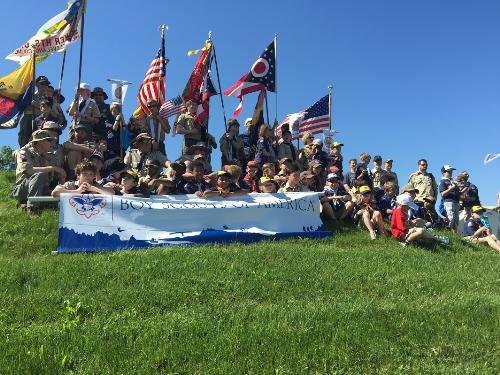 We joined forces and marched with all the Shaker Scouting units in Shaker Heights. Crew 662 spent the weekend of April 28-30 at Seven Ranges enjoying all the activities and interactions with almost 400 other Venturers in WorldFest 2017. Besides good food and company, the Crew enjoyed shooting sports, inflatables, tomahawk throwing and a DJ on Saturday night! Crew 662 spent the weekend in the Young Explorers Cabin at Manatoc Scout Camp the weekend of February 24-26 2017. We hiked, watched movies, engaged in conversation and had awesome waffle-based food. 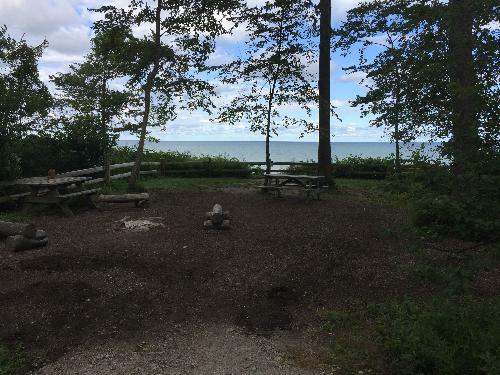 Crew 662 tent camped on the shores of Lake Erie at Lake Erie Bluffs County park the last weekend of October 2016. 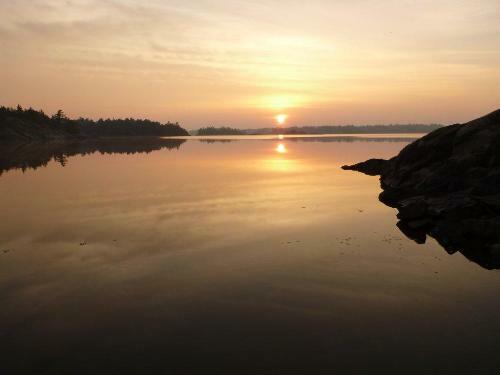 The new observation tower had just opened. 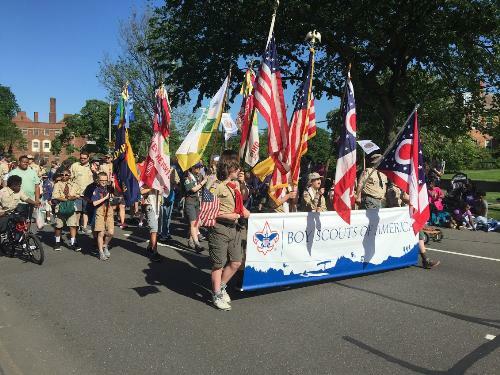 Members of Crew 662 marched in the Shaker Heights Memorial Day parade on Monday, May 30 with the other Scouting units from Shaker. 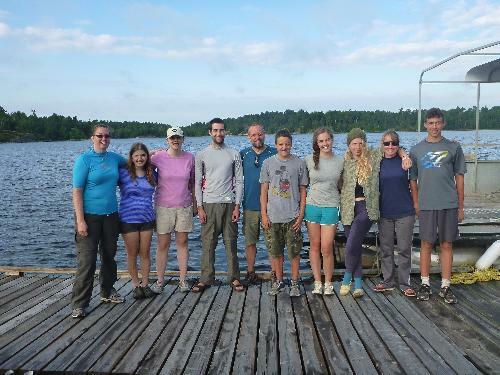 Members of Crew 662 spent the weekend of April 22-24, 2016 in the Akela Cabin at Seven Ranges Scout Camp attending Venturing WorldFest 2016. 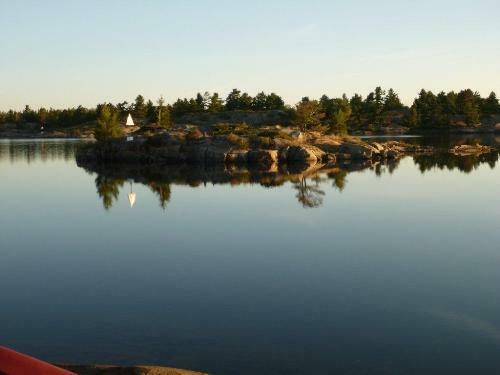 We enjoyed all the activities and ate some really great food! Members of Crew 662 spent the weekend of February 5-7, 2016 in the Young Explorers Cabin at Camp Manatoc watching movies,talking, hiking, and the Crew spent 90 minutes at SkyZone on the trampolines. 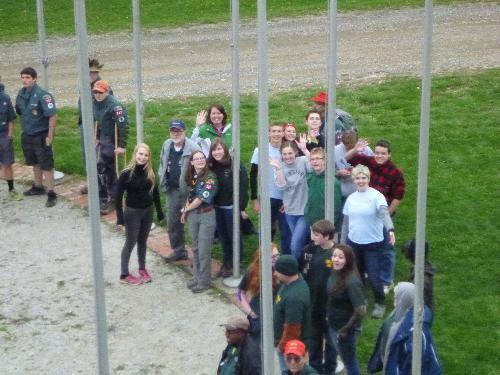 Members of Crew 662 rode ATVs, shot pistols, and attended training with other Crews and Ships from the Cleveland area out at Beaumont Scout Reservation the weekend of November 20-22. 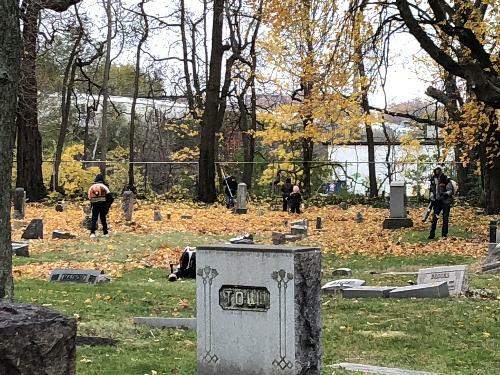 Members of Crew 662 helped the East Cleveland Township Cemetery rake the ENTIRE cemetery (12 acres) with 105 volunteers on Saturday, November 14. 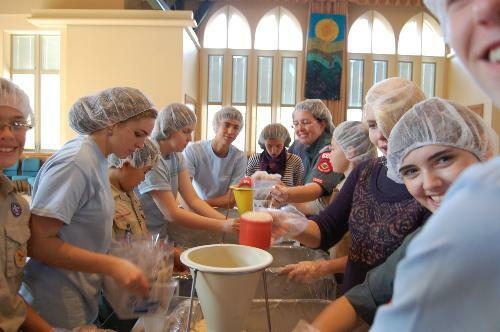 Members of Crew 662 helped Girl Scout Troop 101 package over 12000 meals for hungry children around the world with Stop Hunger Now. 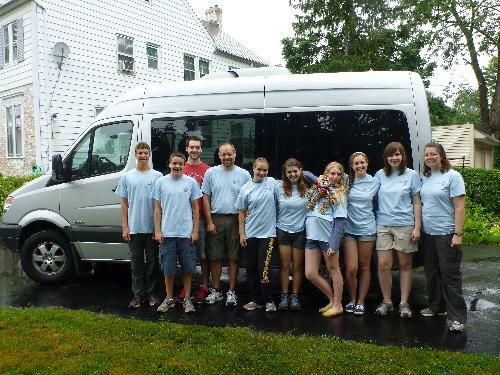 The packaging activity took place on Saturday, September 14 at the Shaker Heights High School. 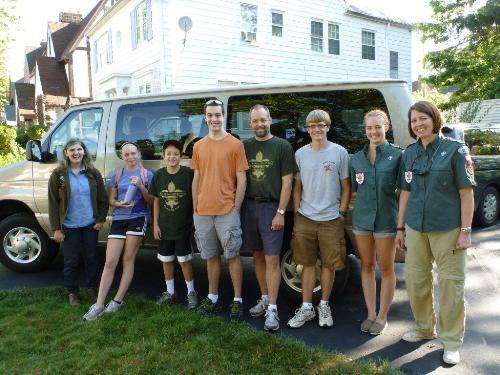 : President : Erika G.
: Quartermaster - Heli C.
: Historian / Webmaster - Noah P.
Crew 662 members attended Philmont and enjoyed a Cavalcade (traversing Philmont by horse instead of hiking). 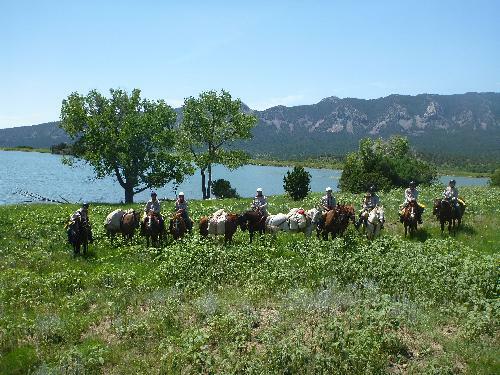 It was seven days of work, but the scenery was fantastic, and Crew members from multiple Crews in Ohio bonded and enjoyed a magical time at Philmont. 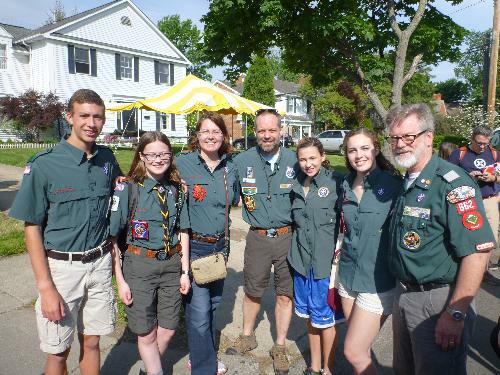 Crew 662 marched in the Shaker Heights Memorial Day parade on Monday, May 25. 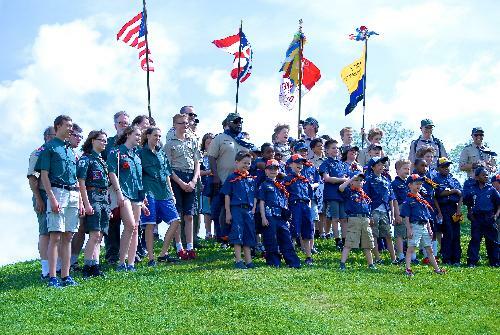 We joined forces and marched with all the Shaker Scouting units in Shaker Heights. Crew 662 attended WorldFest the weekend of April 24-26. 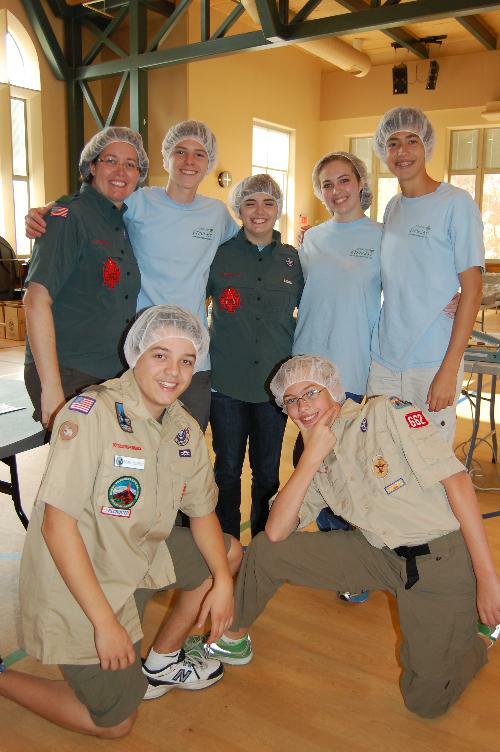 One of Crew 662's members, Noah Pelfrey, packaged 30,000 meals for his Eagle Project with Stop Hunger Now in October 2014, and the Crew turned out to help him! 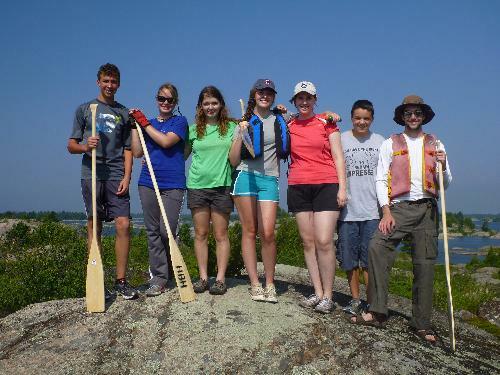 Over 80 of the 206 people that volunteered were associated with Scouting! 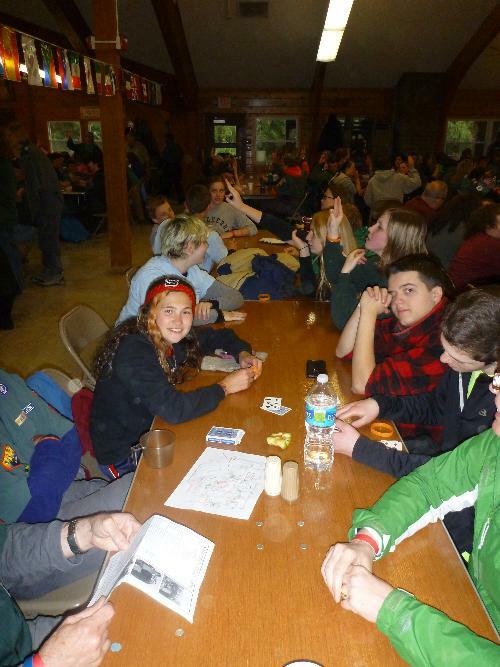 Crew 662 were the judges for the A-Frame relay event at the Greater Cleveland Council, Glacier Ridge District Klondike Derby held the weekend of January 25 - 27, 2013 in the snow covered Beaumont Scout Reservation. 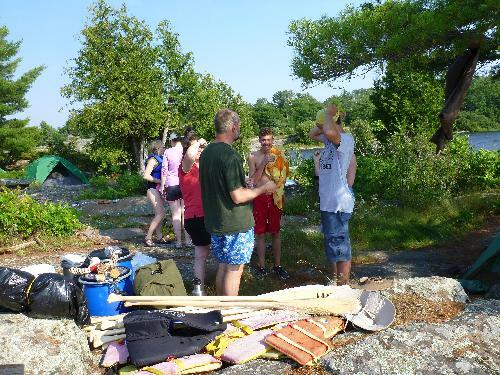 We split a cabin with Troop 15 of Shaker Heights and had a fun-filled day of judging 30 Patrols as they attempted to navigate our course with an A-Frame made of 2x4 lumber. It was cold, but we survived.